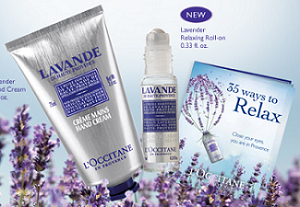 L'OCCITANE is offering free samples of their Lavender Hand Cream and Hand Massage Cream! This sounds sooo luxurious and relaxing...check it out! Here is the link. This freebie will be available September 2-5.